Mammals are warm-blooded, and are nourished by their mothers' milk; most are born live (however, the platypus lays eggs). 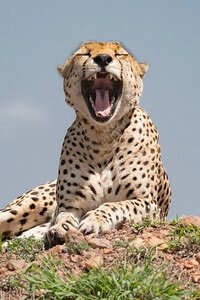 Most mammals also have body hair. 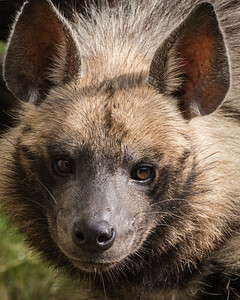 The striped hyena (Hyaena hyaena) is a species of hyena native to North and East Africa, the Middle East, the Caucasus, Central Asia and the Indian subcontinent. 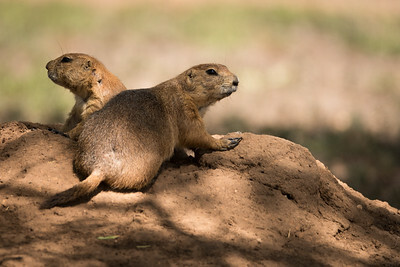 It is listed by the IUCN as near-threatened, as the global population is estimated to be under 10,000 mature individuals which continues to experience deliberate and incidental persecution along with a decrease in its prey base such that it may come close to meeting a continuing decline of 10% over the next three generations. 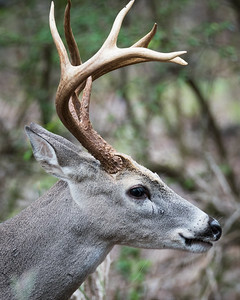 A side profile of a beautiful Whitetail Deer. 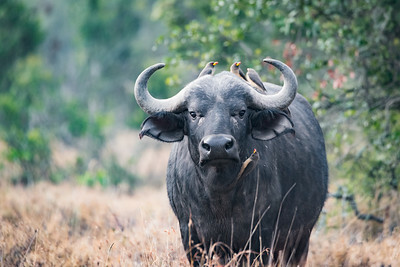 Cape Buffalo on the plains of East Africa. 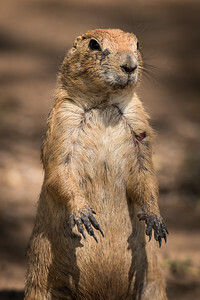 Prairie Dog sentry warning of potential danger. 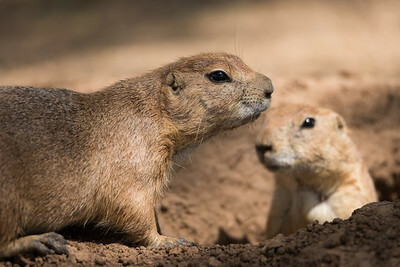 Two Prairie Dogs hanging out near the entrance of their home. 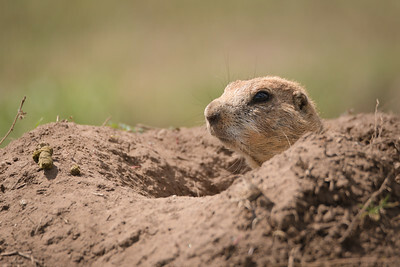 Always vigilant, a Prairie Dog peers from his burrow to watch my arrival. 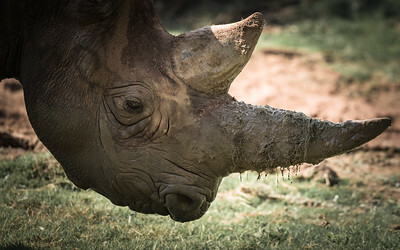 The face of a high endangered Black Rhino who has been playing in the mud again. 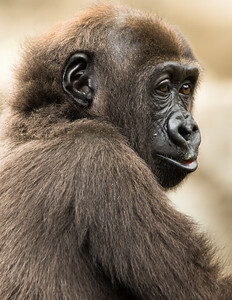 Looking at the world with wonder and curiosity, a young Gorilla readies himself for his next adventure. 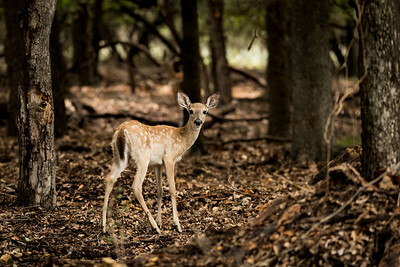 Little Bambi of the forest. 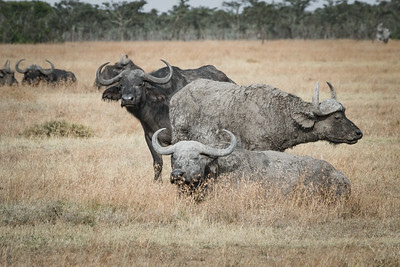 Oxpeckers keeping an African Cape Buffalo free of pesky bugs in Lake Nakuru Africa. 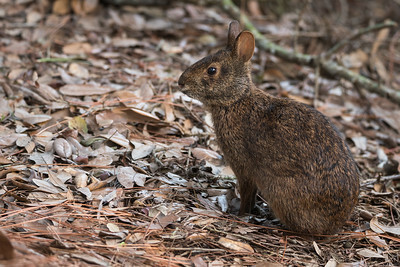 Always weary for predators, a swamp Rabbit forages within the leave litter of a Florida Slash Pine Tree. 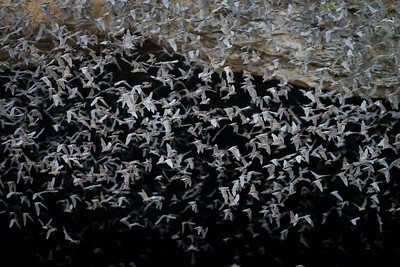 The mass exodus of millions of Mexican-free tailed Bats out of Bracken Cave in Southwest Texas. 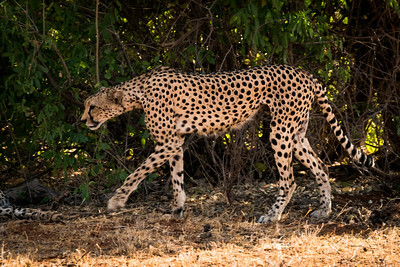 A thin looking Cheetah within the Samburu National Reserve near Mount Kenya, Africa. 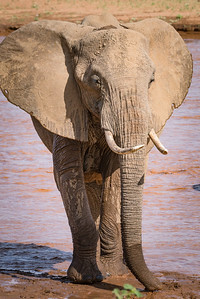 A large female Elephant crossing a muddy African river in Kenya.